Above: Family. 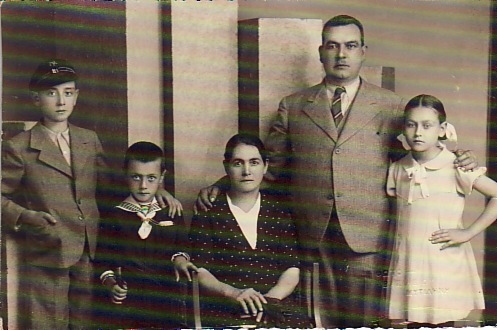 L-R: my brother, Ignatios; myself; my parents, Olga and Panagiotis; and my sister, Calliope. 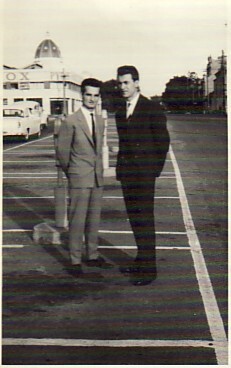 Above: With a friend, Haralambos (right) in Melbourne. 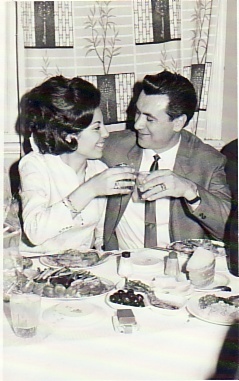 c1961. Above Middle: With my wife, Artemis. 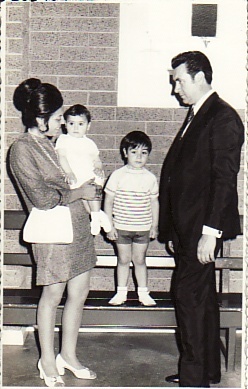 Above Right: With my wife, Artemis, and our children, Olga and Panagiotis. Above: Croydon, Melbourne. 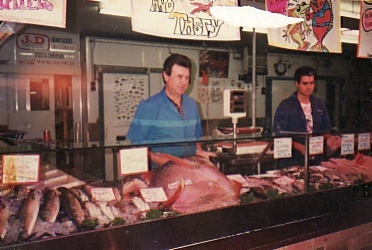 With my son, Panagiotis, in our family business- a fish shop.